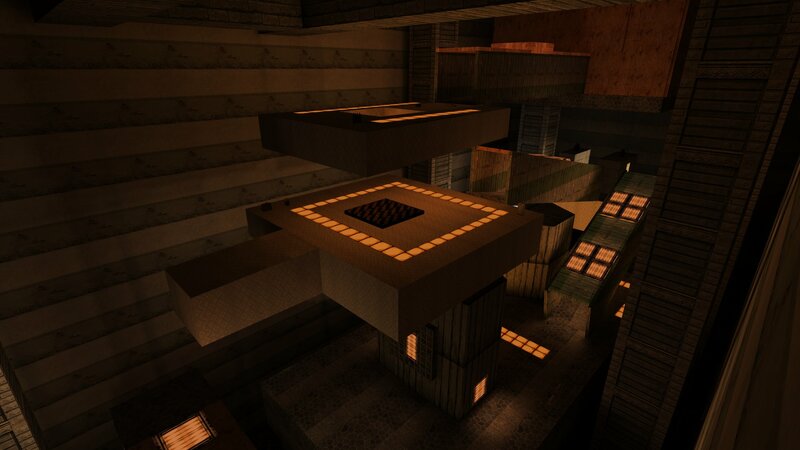 Macanah has converted another of his Quake 2 death match maps to Kingpin. This one is called Levels. 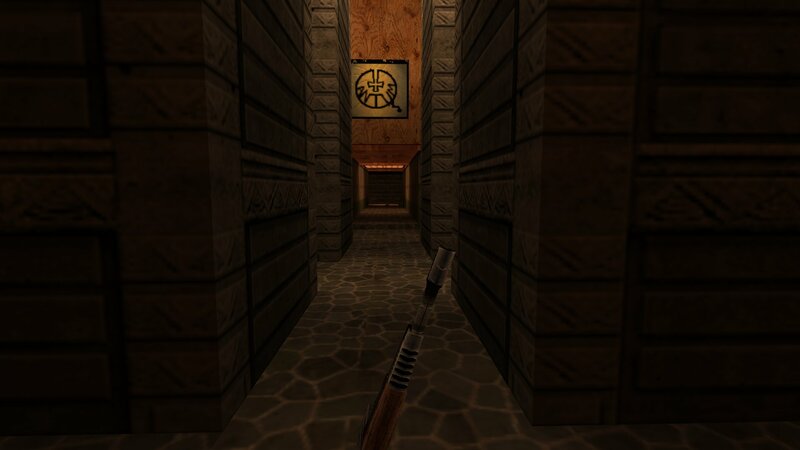 It has a similar style to his other Quake 2 map conversions so if you have seen some of those you know what to expect in this one. You can downlaod Levels from here.